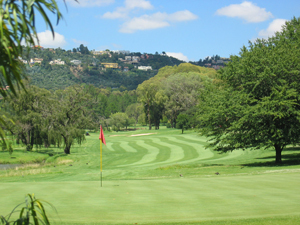 11 January 2007 - one of the many things happening in the world today, is that the inaugural Joburg Open started play. The golf tournament is being played for a total prize money of one million euro (perhaps not much for the USPGA, but for South African standards it's quite a lot of moola!). 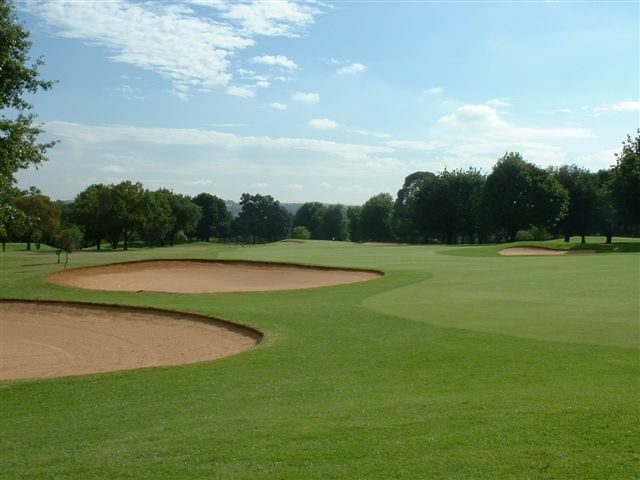 The Joburg Open is being played at the Royal Johannesburg and Kensington's East Course. You will naturally have heard about Augusta International's (home of the US Masters) famous "Amen Corner". If you think place you sit down and pray then you probably know as little about golf as the Corporate Golfer (brother! when are we going to play a round). Buddy Martin describes it better than I could, "Amen Corner is the figment of New York golf writer Herbert Warren Wind's imagination, which is why he lifted the line from an old African-American jazz tune called Shoutin' Around Amen Corner to describe the emotions of the players and spectators while overlooking the 11th green, 12th hole and 13th tee box." Well, the course where the Joburg Open is taking place this year has its own Amen Corner, with two of the holes in it setting a world record. It is widely accepted that the East Course's 10th and 11th are the longest back-to-back par-4s in world golf. The 10th is a back-breaking energy sapping 474 metres (518 yards) off the tips...bunkers protect the landing area of the drive on the left and right...talk about a P4S1 hole. 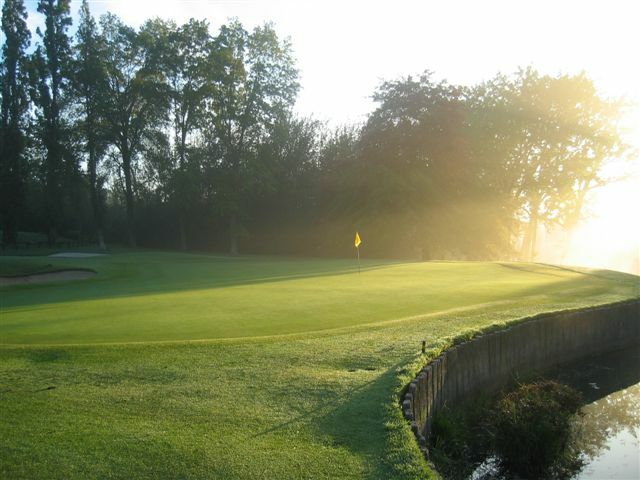 In contrast with the 10th, the 11th is a measly 457 metres (500 yards), but The hole is telescoped by huge poplars and has a wide expanse of H20 fronting the green. Joburg Open's Amen corner - a reason to pray! And if that's not enough punishment, the 12th hole is a tricky 181 metres (200 yards) par 3, with greenside bunkers eating up marginally wayward shots. All in all, Joburg Open's Amen Corner is more likely to ring a flood of prayers out of you. Total course length is 6848 metres (7487 yards).